We offer convenient financing options on our products through Sheffield Financial. Inquire within! 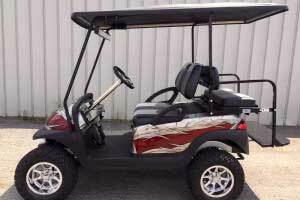 We offer expert golf cart repair services to those in Hickory, NC and surrounding areas. At Golf Cars of Hickory, NC, we have a huge inventory of golf cart parts that serve both aesthetic and functional purposes. Although typically used on the golf course, golf carts can serve also as transportation in communities and businesses. Providing exceptional efficiency and long-lasting value, Club Car Golf Carts has over 40 base models available including the Onward models. While there are plenty of places to use golf cars, there is only one ideal location for getting one in Hickory, North Carolina– Golf Cars of Hickory! We are your one-stop shop for anything having to do with these useful vehicles. We offer new golf cars and used golf cars, and we construct custom golf cars. We also offer golf car rentals and leasing. 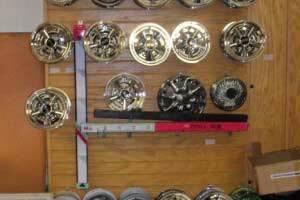 We also provide golf car maintenance, golf car repair, golf car parts, golf cart tires and golf cart kits. 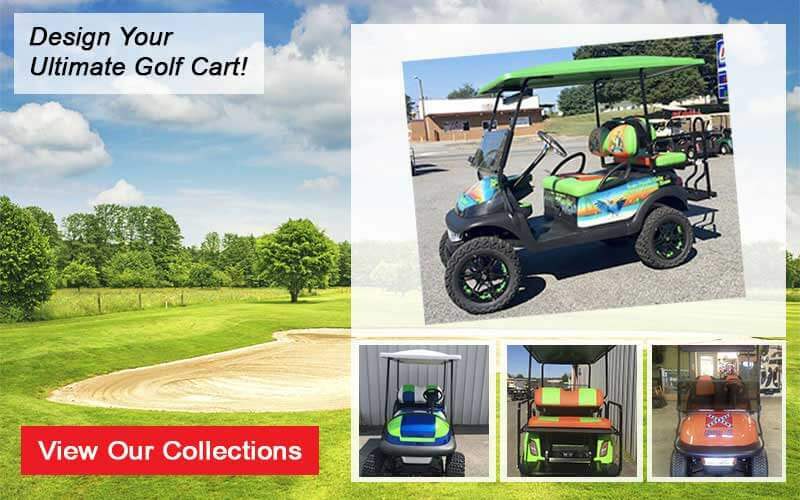 At Golf Cars of Hickory, we offer top-notch golf carts, as well as golf cart repair and golf cart parts to residents of Hickory, NC and surrounding areas. Our specialty is custom-built golf cars, and we take great pride in that part of our business. We enjoy building a personalized vehicle that our customers can be proud to drive around in, whether that is within the community or on the golf course. We also work with businesses that need a fleet of golf cars and want them personalized. As a Club Car Golf Carts dealer, we recognize the value and superior performance of these golf carts. At Golf Cars of Hickory, golf carts are what we’re all about! 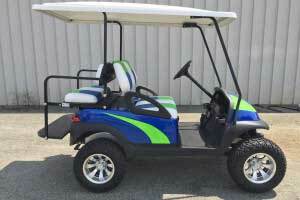 We are proud of the fact that we have both new and used golf carts to offer, and that we customize incredible golf carts for our clients who are looking to get a little something extra out of their new golf cart. 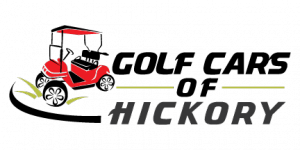 If you are looking for custom golf carts, golf car repair or maintenance services in Hickory, NC, visit us at Golf Cars of Hickory! Need a loan? We offer financing options through Sheffield Financial. Click here to fill out a form. Golf Cart Parts & Accessories, We've Got Them All ! As your one-stop-shop for all things golf cart in the Charlotte, North Carolina area, we encourage you to contact us if you have any questions about the golf carts we have available, purchasing golf cart parts, or any of our other services.